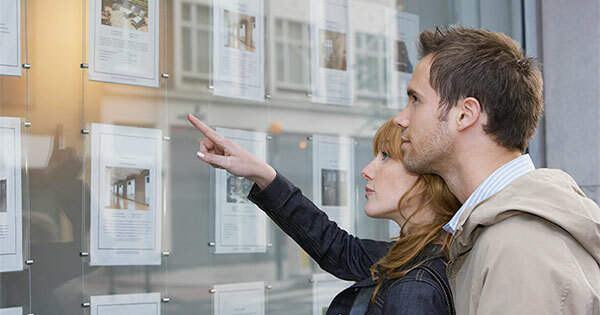 Goodacre & Company > Blog > Boulder > How Fast Can You Save for a Down Payment? 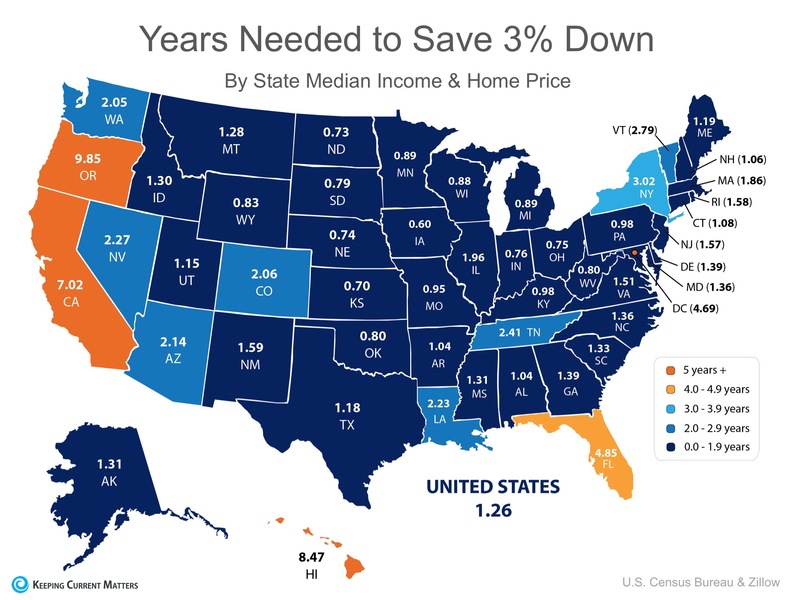 What if you were able to take advantage of one of Freddie Mac’s or Fannie Mae’s 3% down programs? 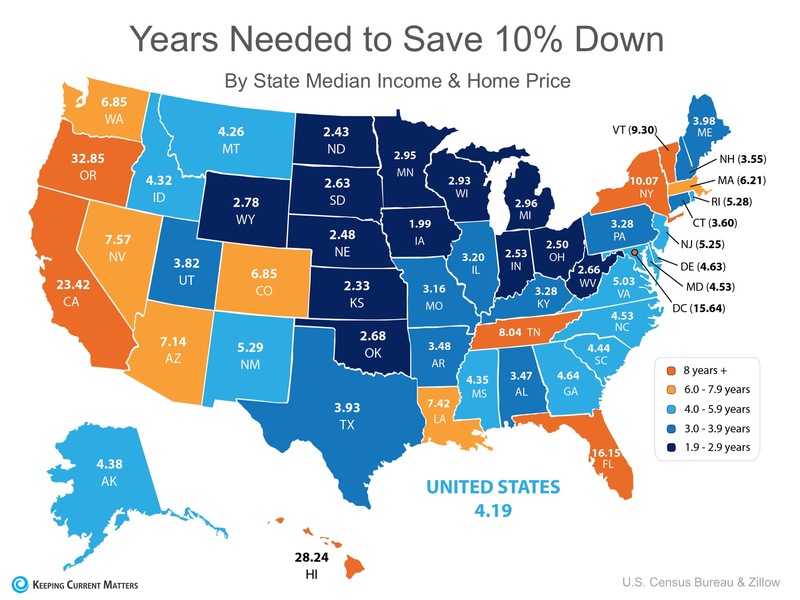 Suddenly, saving for a down payment no longer takes 5 or 10 years, but becomes attainable in a year or two in many states as shown in the map below. Your idea of your dream home is so much closer! So, how fast CAN you save?